You may have seen that I recently visited the Hydro Majestic Hotel with my family. It was a whistle stop tour, on our way back from the Central West of NSW and I didn't have time to do anything much except marvel at how gorgeous the old girl really was, grab a deluxe pie in the Pavillion for lunch and vow to come back for a longer visit PDQ. So when my birthday came around recently, I booked myself in for two nights and made good on my promise to myself to take High Tea in the Wintergarden Room. After all, life is all about the experience and there is nothing like yet another birthday, on the wrong side of 40, to crystalise just how short life is. It was stunning and expensive, but apart from the fact that I totally believe I am worth it, I also thought hang the expense. In some small way I am making a contribution to the restoration of this beautiful hotel, which is so much a part of 20th century Australian History and totally deserves to be presented in the way she currently is. So we took a room in the Belgravia Wing. 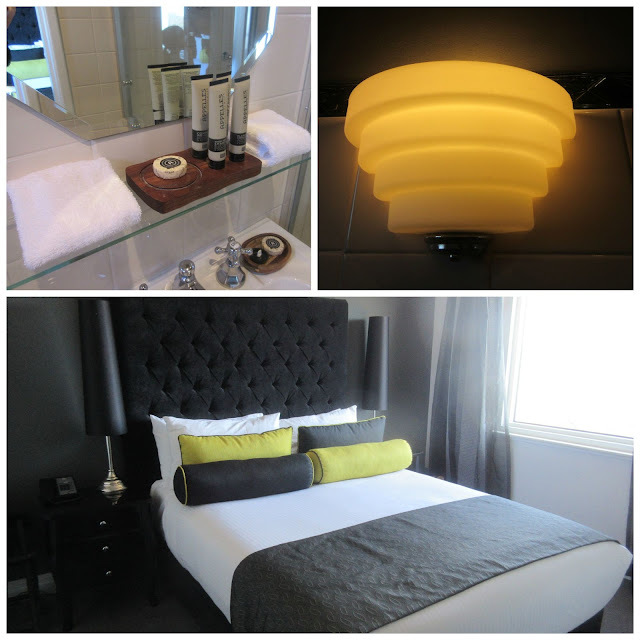 It was Art Deco in style and many of the original fixtures have been retained and up scaled. The room was small, but also very comfortable with a splendid view. You have to be OK with stairs here, as heritage rules prevent a lift being put into this part of the hotel. This counted out my mum, whom I had originally intended to stay with, so I took my daughter instead. We had a wonderful couple of days checking out Katoomba and her history. 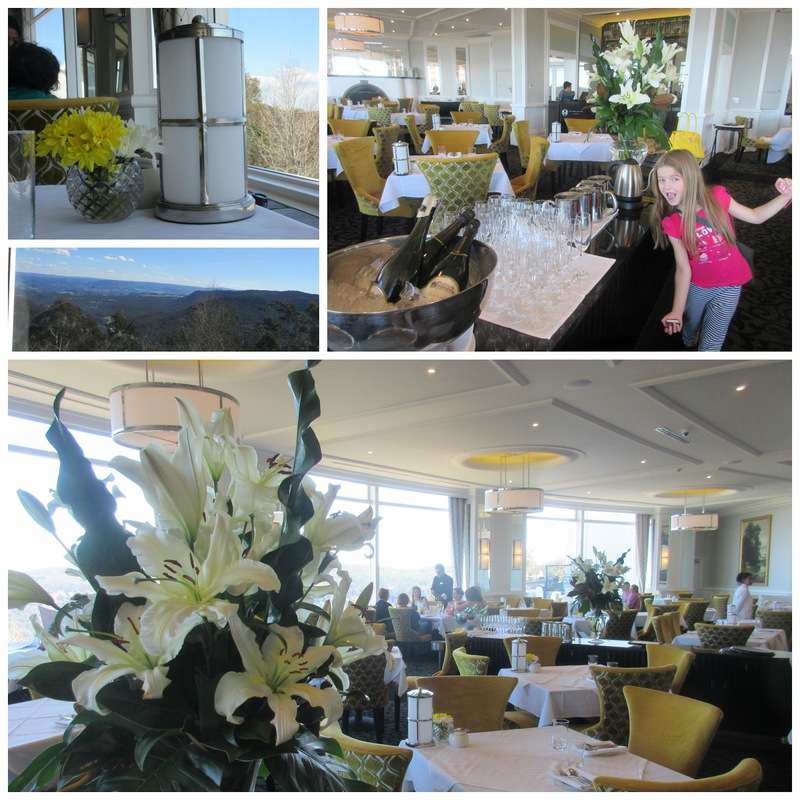 Here's little video, which gives you more details of the room and a comprehensive look at the High Tea at the Hydro. Not a bad way to spend your birthday ha? Looks absolutely gorgeous. I have never actually done a high tea ..
Looks lovely! Love me some art deco. What a beautifully decadent high tea! I love the look of this! Adding this to my must do list! It's been a long time since I was at the Hydro. I have fond memories of that place. Ooops forgot to say, visiting from #teamIBOT! It looks lovely. I recently read The Palace of Tears by Julian Leatherdale which was about a spa based on the Hydro. Oh wow, this place is gorgeous. It looks so good! I've been trying to convince Dave to go up for a night or two now that it's re-opened, considering it's closer to us than the city we really have no excuse! 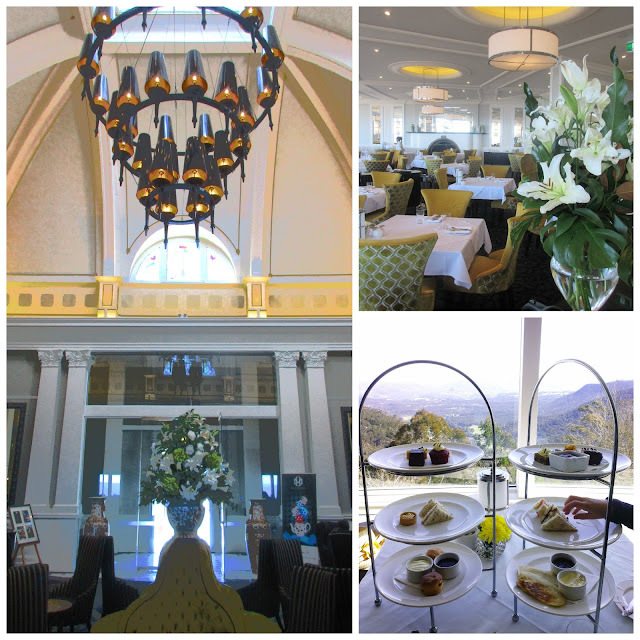 I might just have to convince some girlfriends to go up for high tea alone, it's looks wonderful! The Hydro Majestic is one of those grand hotels I am dying to stay a night at. Absolutely breathtaking.